Where does Charleston's water come from? Charleston Water System’s drinking water comes from two surface water sources: The Bushy Park Reservoir in Berkeley County (our primary source) and the Edisto River in Dorchester County. Deep tunnels carry water from these sources to our Hanahan Water Treatment Plant. Together, these sources provide a plentiful supply of water, even during a severe drought. At the treatment plant, the water goes through several processes to make it clean and safe to drink (according to federal guidelines). First, food-grade alum ( A mineral salt used as an astringent or styptic) is mixed into the water. This causes tiny suspended particles to clump together and form heavier particles called floc. When the water flows into sedimentation basins, the floc sinks to the bottom and is removed. Next, the water flows through filters, which remove microscopic contaminants such as bacteria and microorganisms. 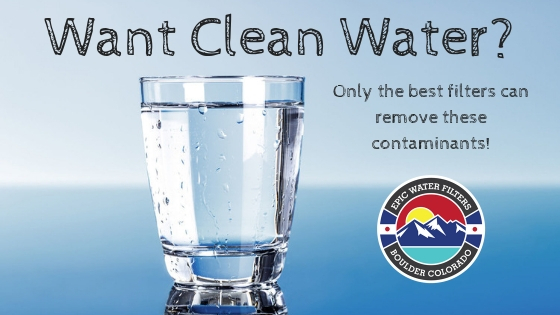 Finally, the water is disinfected to protect against disease-causing organisms, and the fluoride level is adjusted to protect dental health. Fluoride (A known neurotoxin) is also added to the water to prevent tooth decay. 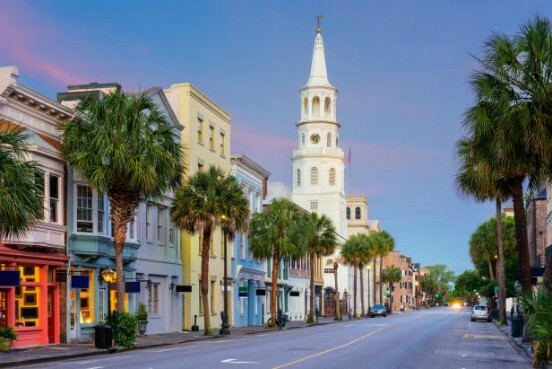 Is Charleston's water safe to drink? Dibromochloromethane, one of the total trihalomethanes (TTHMs), is formed when chlorine or other disinfectants are used to treat drinking water. Dichloroacetic acid, one of the group of five haloacetic acids regulated by federal standards, is formed when chlorine or other disinfectants are used to treat drinking water. Haloacetic acids and other disinfection byproducts increase the risk of cancer and may cause problems during pregnancy. Trichloroacetic acid, one of the group of five haloacetic acids regulated by federal standards, is formed when chlorine or other disinfectants are used to treat drinking water. Haloacetic acids and other disinfection byproducts increase the risk of cancer and may cause problems during pregnancy. Cancer: The health guideline of 0.4 ppb for bromodichloromethane was defined by the California Office of Environmental Health Hazard Assessment as a one-in-a-million lifetime risk of cancer. Values greater than one-in-a-million cancer risk level can result in increased cancer cases above one in a million people. Cancer: The health guideline of 1 ppb for chloroform was defined by the California Office of Environmental Health Hazard Assessment as a one-in-a-million lifetime risk of cancer. Values greater than one-in-a-million cancer risk level can result in increased cancer cases above one in a million people. Cancer: The health guideline of 0.7 ppb for dichloroacetic acid was defined by the Environmental Protection Agency as a one-in-a-million lifetime risk of cancer. Values greater than one-in-a-million cancer risk level can result in increased cancer cases above one in a million people. Cancer: The health guideline of 0.5 ppb for trichloroacetic acid was defined by the Environmental Protection Agency as a one-in-a-million lifetime risk of cancer. Values greater than one-in-a-million cancer risk level can result in increased cancer cases above one in a million people.